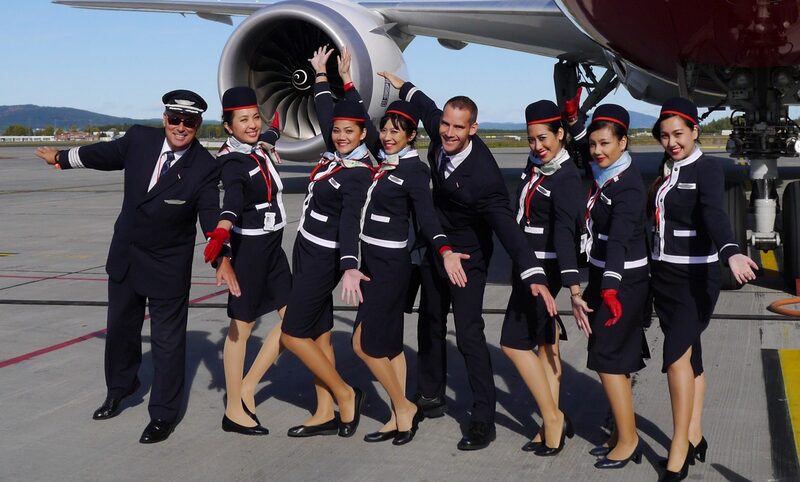 Turkish Airlines has today, published a sneak peek of a brand new look for cabin crew and other customer-facing employees at the airline in a series of photo’s which were shared on its social media platforms. Details of the new uniform, though, remain scant with surprisingly little information shared by Turkish Airlines. The collection of coordinated pieces which come in a patterned shade of deep red and dark grey are finished with matching accessories and contrasting trims. It appears that female crew will have the option of wearing either a dress, skirt or trouser suit which comes with a contrast coloured jacket. Male crew will now wear a dark coloured grey suit with matching waistcoat and a contrast red coloured tie. Publicity shots show models wearing heavy woollen coats for the winter months and there appears to be some variation in accessories – perhaps to denote different ranks or roles of staff. 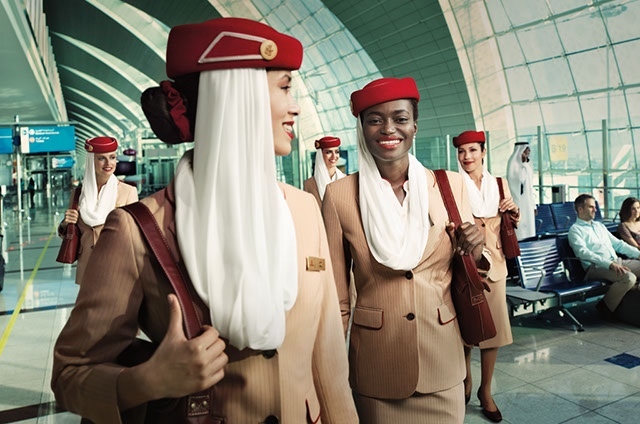 The whole look is very reminiscent of an Ettore Bilotta designed Alitalia uniform which debuted in 2016 and was bankrolled by equity partner Etihad Airways. The colours, pattern and three-quarter-length sleeves on the dresses all seem very familiar. That would be because the Milan-based Bilotta was commissioned to design the new Turkish Airlines uniform. In Italy, Alitalia’s employees said Billota’s uniform was not practical. Alitalia decided to ditch Bilotta’s design earlier this year in favour of a more traditional look designed by Alberta Ferretti. Hopefully, the designer has taken that feedback onboard with this latest airline uniform. “When I started to design for Turkish Airlines, the first thing that inspired me was Istanbul. This city has been a melting pot for art and civilization for centuries and has a rare richness as a common heritage of many cultures,” Billota said of his work with Turkish Airlines. 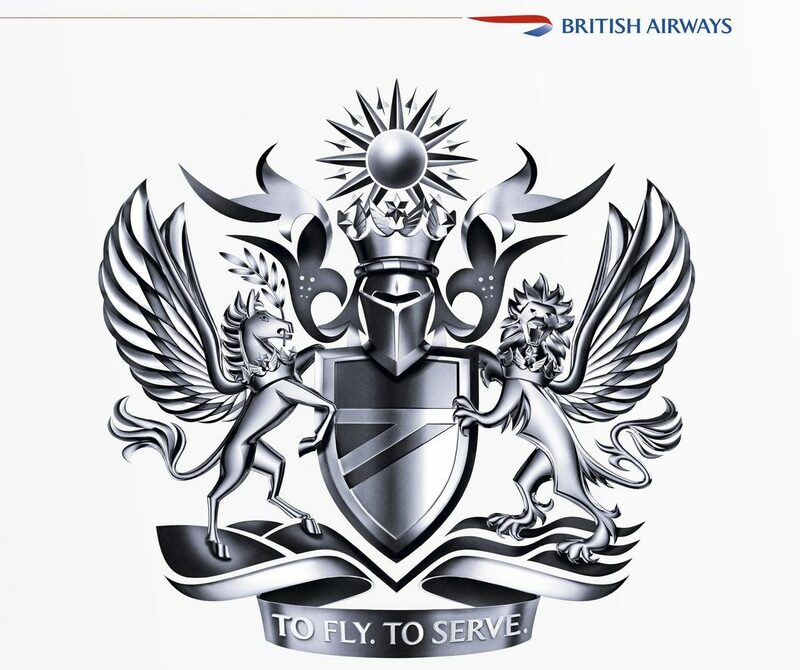 The design seems very fashion forward – unlike the present iteration of the airline’s uniform and world’s apart from a controversial design which was leaked to media in 2013. At the time, the leaked photo’s showed conservative, body covering dresses and jackets. A proposed 2013 look proved to be so controversial that it never saw the light of day. The airline came in for heavy criticism over the controversial uniform proposal designed by Turkish designer Dilek Hanif – in the end, the design never made the light of day. Turkish Airlines famously flies to more international destinations than any other airline in the world – around 255 destinations, in 122 countries at the last count. The airline has bounced back after an attempted military coup in 2016 saw passengers ditch travel plans with Turkish in favour of competitors.